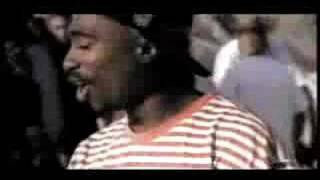 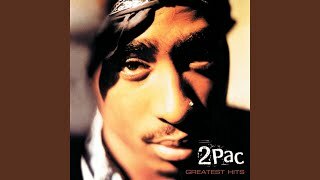 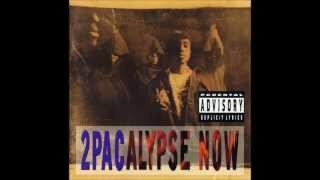 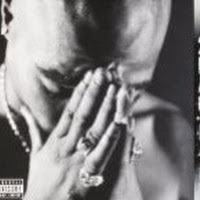 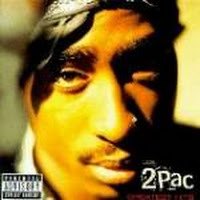 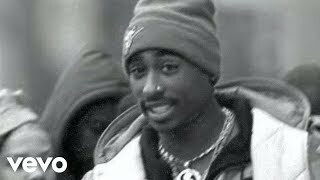 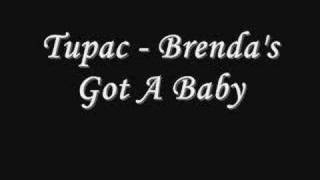 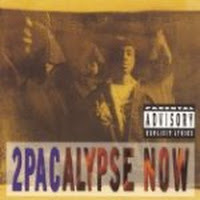 "Brenda's Got A Baby" (2007) on the albums 2Pacalypse Now(1998), 2Pac- Greatest Hits(1998), Best of 2Pac-Part 2:Life(2007), Greatest Hits(1998). 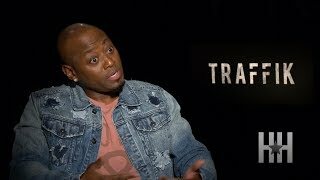 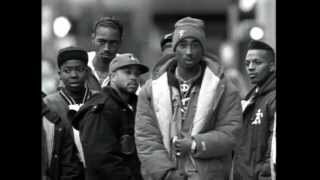 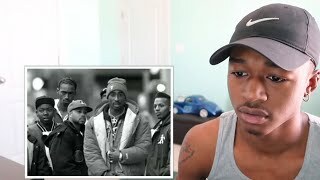 Sáng tác bởi EVANS, DEON / SHAKUR, TUPAC AMARU. 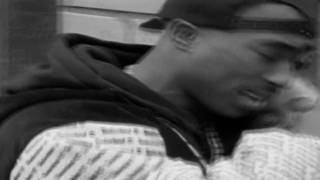 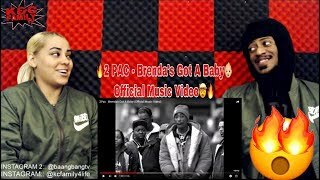 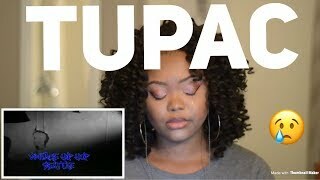 2PAC - BRENDA’S GOT A BABY👶🏼 REACTION 🔥🤯 ‘THIS WAS EXTREMELY SAD!😢 MUST WATCH! 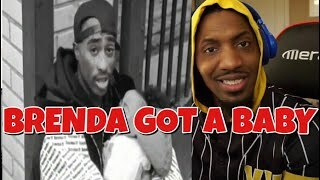 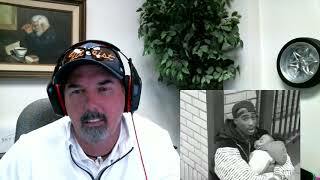 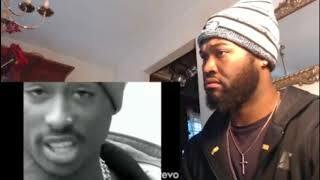 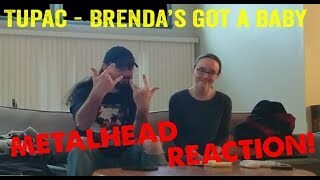 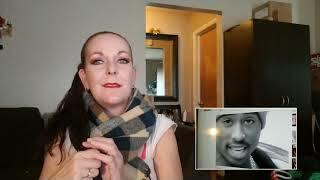 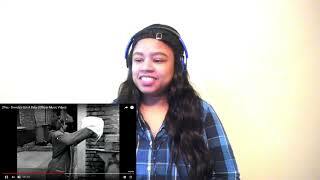 2Pac - Brenda's Got A Baby (Official Music Video) Reaction!! 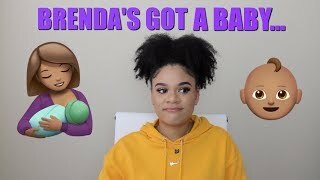 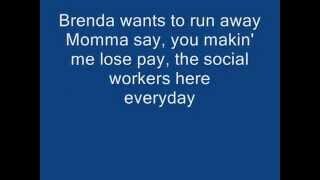 Albums has song "Brenda's Got A Baby"